Taiwanese government has ordered Alibaba group’s online marketplace Taobao to withdraw from the island within six months for violating investment rules required for a Chinese company to operate in Taiwan. The breach in rules by Alibaba has resulted in a fine of $7,860 by Taiwanese investment commission and has been asked to withdraw or transfer its holdings from its operation in Taiwan within next six months, as reported by Reuters. The penalty and exit has been forced by Taiwanese investment commission which falls under the Ministry of Economic Affairs and has authority to regulate Chinese investments in Taiwan. 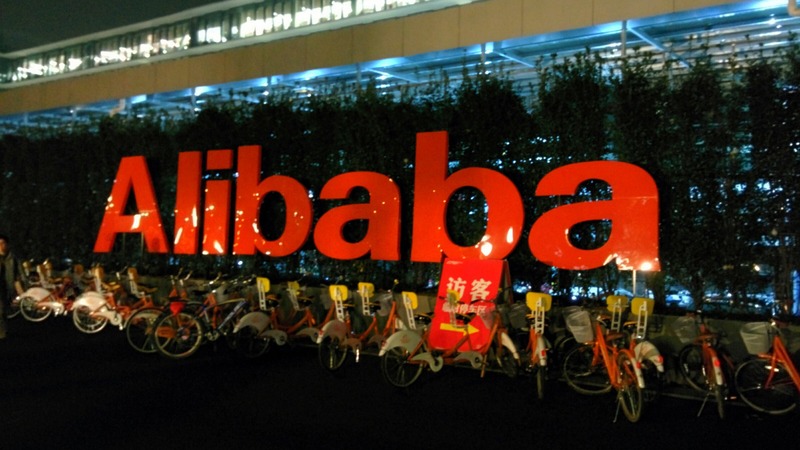 Previously in March this year, Alibaba group’s B2B platform Alibaba.com was ordered to leave the island within six months and fined for a similar reason. Google to Add ‘Buy’ Button in its Search listings, a Threat to eRetailers?